Dodgeball is a really fun club that many of our children enjoy; we play many different variations of dodgeball suitable for both KS1 and KS2. Follow this link for the dodgeball club times. Basketball is a popular club that allows pupils to take part in a sport that they may not have easy access to outside of school. It will work on pupils’ hand-eye co-ordination and team work while having a fun but competitive aspect to it. Multi-skills club is for the pupils to experience many different skills and sports. The pupils will play fun based games to pick up skills that they will use in sports throughout their time at the school whilst having fun and keeping active. We have also started a KS1 Dodgeball & Games club which is focused on our younger children getting active and enjoying participation in sports. Follow this link for the multi-skills club times. Pupils are invited to attend tennis sessions at Coventry and North Warwickshire Tennis Club. Here they will develop their co-ordination and knowledge of the game through skills and games in this session. The pupils will play Mini red tennis the skills they will pick up will be rallying, serving, scoring and competing and coming to the net in accordance with the LTA Mini red scheme. Pupils will learn a variety of dance styles to provide them with a wider knowledge of dance, encourage their creativity and increase their confidence by giving them the opportunity to dance. Throughout the year we offer a range of different clubs to offer all of our students the best opportunity to play the sports they love. Some clubs such as tag rugby and football will stay running all-year round, but in the summer months we offer different clubs suitable for the weather. Rounders is a great way for students to play a sport which can’t be enjoyed all year round. In previous years we have had success in school rounders competitions. We believe this is because of our hard work to improve our skills in all aspects of the game. Follow this link for the rounders club times. Cricket is a very popular summer sport; it’s a great way to improve hand-eye co-ordination and is loved by all of KS2. We look to local schools to have friendly but competitive games to give students the experience of playing in a game. Follow this link for the cricket club times. 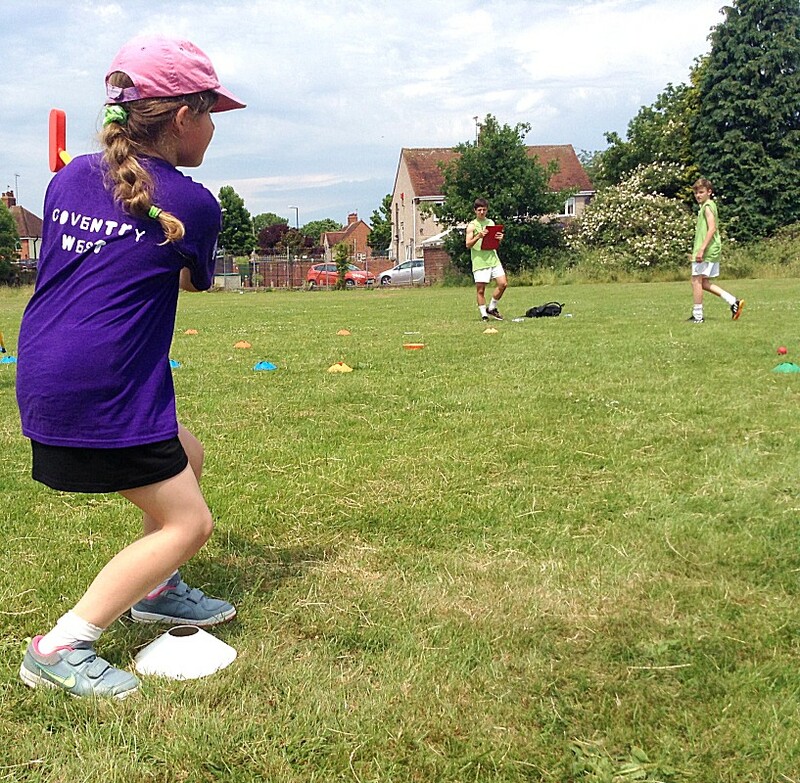 Tri-Golf is ever growing in popularity; pupils who take part will participate in fun games which work on the basic techniques and shots needed in golf. In previous years students in years 3, 4, 5 & 6 have represented the school in The School Games which is a regional competition. The students in years 4 & 6 performed extremely well and managed to win a bronze medal. We are looking to perform even better this year and the Tri-Golf club is the perfect place to start.